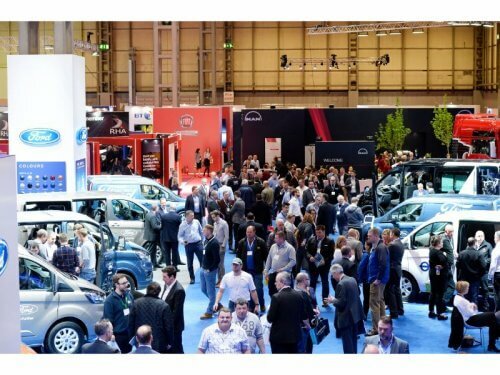 This year’s CV Show features a number of debuting minibuses – from the MAN TGE to the new Ford Transit 15-seater. 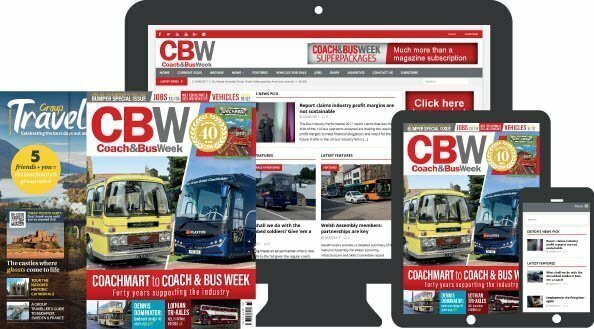 Operators will also benefit from seeing a number of fleet solutions, vehicle telematics systems, tyres, driver training, and brake tester suppliers catering for the coach and bus industry. Some examples of vehicles and products are listed below.